Amy Kaplan is responsible for supporting clients and identifying strong executives across multiple industries. Partnering with the Managing Directors, she takes pride in connecting with outstanding candidates and building relationships with them. 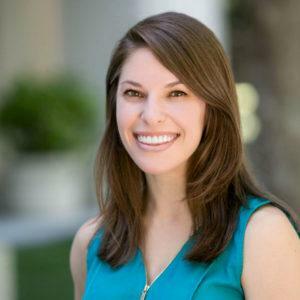 Friendly and professional, Amy enjoys helping FlemingMartin find talent for companies throughout Northern and Southern California. Prior to joining the executive search world, Amy was an Account and Recruiting Manager in the biotech/pharmaceutical industry. She graduated with honors from the University of California-Davis with a BA in Psychology and currently lives in the East Bay.